Effective Electrical Pty Ltd is a local company based in Wendouree trading as Ballarat Solar Panels. The Victorian Government are for a limited time providing an additional Grant of $2225 on top of Federal Government rebates. So there is no better time to get solar than right now. Contact us to arrange a no obligation consultation at your home. If you are considering solar power for your home or business then you will get the the most accurate and honest advice from Ballarat Solar Panels and Effective Electrical. Utilise our extensive experience as electricians and solar installers to ensure that you get a great solar system. 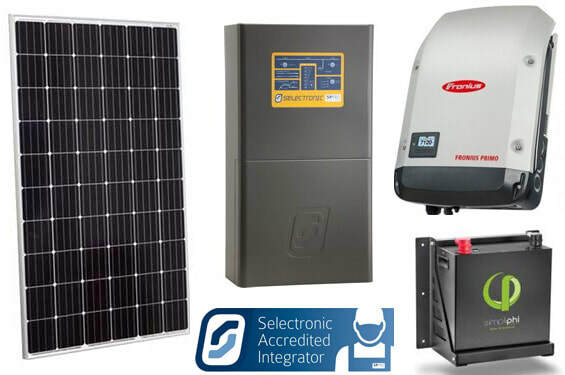 Our service includes a 10 year warranty on our installation work along with equipment manufacturers warranties on all equipment and full support should there ever be any issues with your solar system. 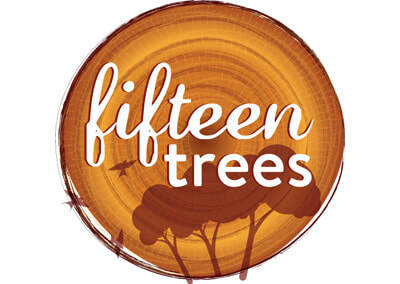 Being local in Wendouree means we are always here. Drop in and see us Mon - Fri 8.30 am to 4.30 pm. 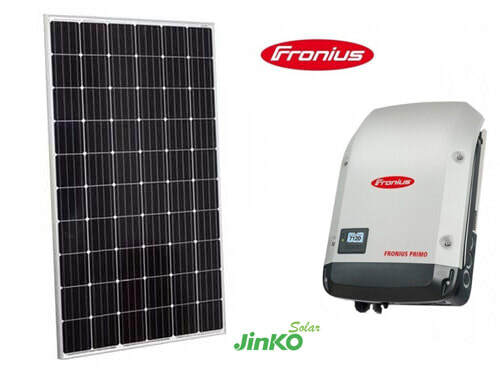 ​Solar equipment on display in our solar showroom.